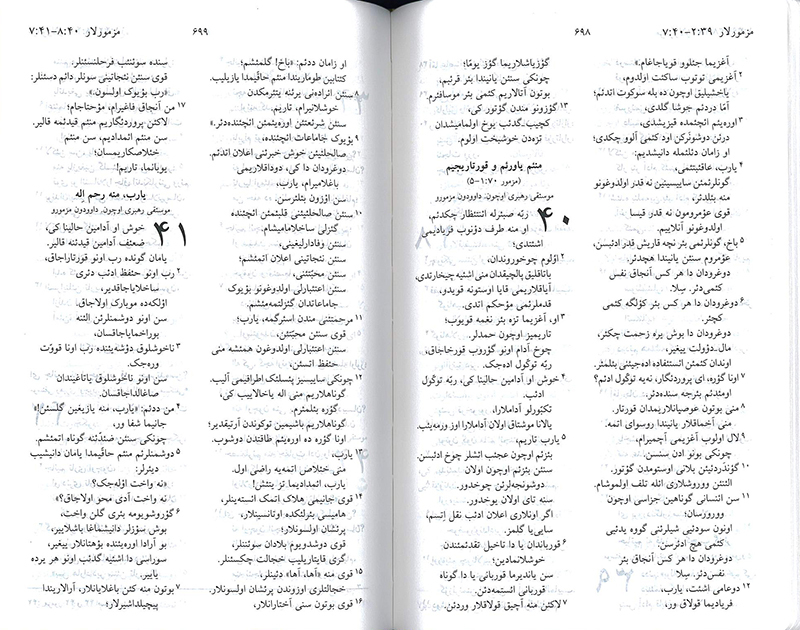 The Holy Bible in Azarbaijani of Iran. Black bonded leather cover. 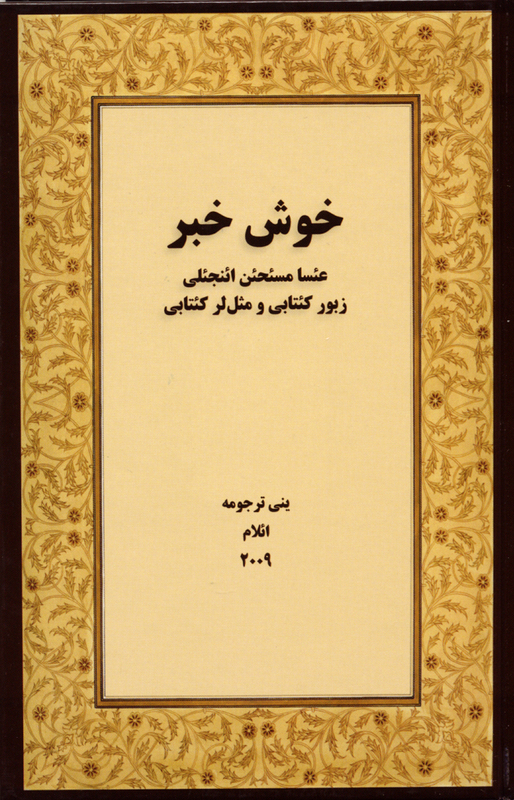 Adapted Persian script. Includes audio CD of the whole Bible. 1566 pages. 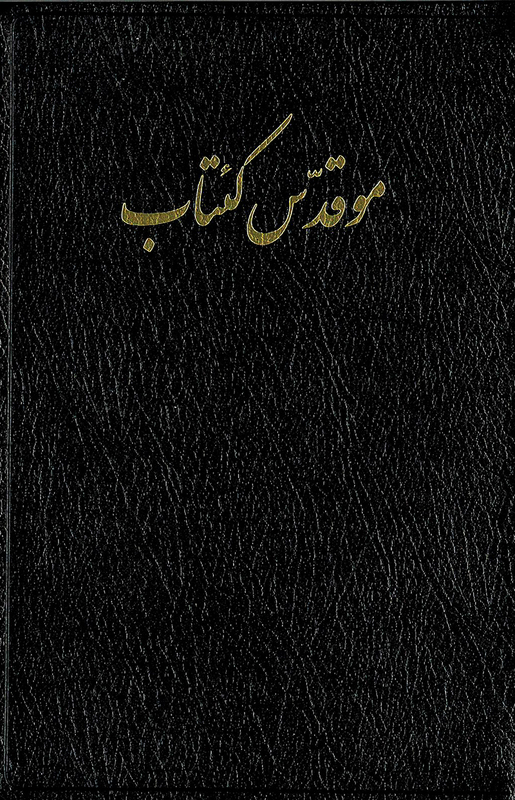 The Iranian Azeri Bible-Literary Version is a standard translation from its original Hebrew and Greek Texts for the Iranian Azeri speaking people. 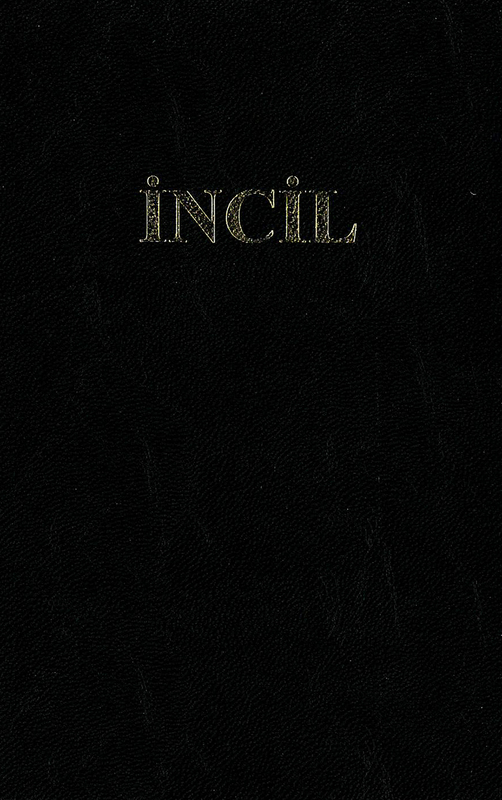 This translation brings the word of God to the Azeri speaking people as well as providing a good resource for protecting the Azeri language itself. Azeri, as a language, has always been used in Iran in spoken and colloquial form, but the literary version will help the readers to learn the literary form of Azeri language and teach it to their children. The Audio Version/DVD of the Azeri bible which is included in the book is a great help to the listeners.